MINNEAPOLIS, Minn., – As 2012 comes to a close, the world’s leading fitness franchise is preparing for its biggest year yet by strengthening its global reach with aggressive expansion plans. With nearly 1,400 clubs already open and operating in seven countries, Snap Fitness recently announced newly signed Master agreements that will bring its proven concept to Singapore,Thailand, Hong Kong, Phillipines, Indonesia, Malaysia Egypt and Mexico. - Egypt: Tamer Rakha, the new Master Franchisor in Egypt, recently served as the vice president of Gold’s Gym Egypt before choosing to partner with Snap Fitness to bring the fast-growing concept to his home country. Rakha has plans to open 28 clubs over the next five years with the first club – a women’s only Snap club –expected to open in Heliopolis in early 2013. This will be the first of its kind. - Mexico: Snap Fitness signed two separate deals in Mexico. 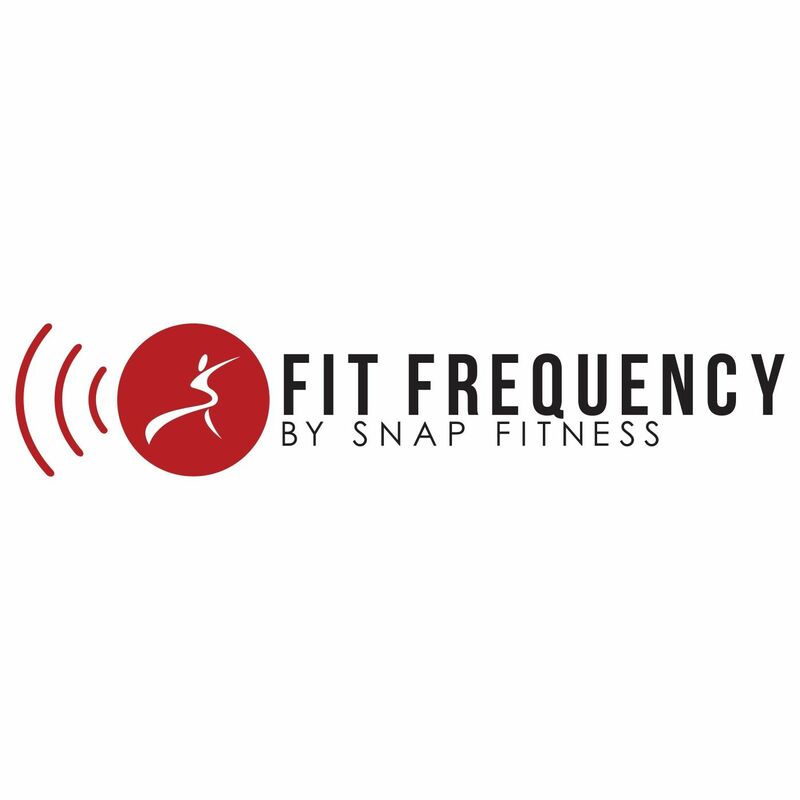 The first is headed by Luis and Mario Magna, who were two of the first Snap Fitness franchise owners in Mexico back in 2008 in the city of Metepec. Since then, they’ve gone on to open 5 locations throughout the country, and have assembled a team of 35 employees who will help with their aggressive expansion plans. As Master Franchisees, they plan to open 100 clubs over the next three years, which will make Snap Fitness the largest fitness chain in Mexico. In addition, a second group has signed an area development agreement to open 25 clubs in Mexico City alone. - Southeast Asia/Hong Kong: Snap Fitness signed a development deal with Richard Lowe, who will open 500 clubs throughout Hong Kong, Singapore, Malaysia, Indonesia, Thailand and the Philippines over the next 10 years. With over 20 years of fitness industry experience, Lowe boasts and impressive resume, including the launch of several successful fitness companies including California Fitness Centers in Asia, Fitness First, and Slender Shapes. His first location is expected to open in Singapore at the beginning of 2013. In addition to these recently added countries, Snap Fitness plans to continue its momentum in 2013 by entering an additional four to six international markets by year-end. While Snap Fitness offers the same quality equipment as traditional health clubs, the booming brand is setting industry standards by focusing on complete member wellness and providing a host of products and services designed to give members better results and more value for their money. By scaling down in size to approximately 232 to 325 square meters (2,500-3,500 square feet) and eliminating unnecessary amenities such as swimming pools and racquetball courts, Snap Fitness offers customers a quality, affordable workout with strong emphasis on customer service and convenience. For more information on the Snap Fitness franchise opportunity, please contact Gary Findley at 952-567-5808 or gfindley@snapfitness.com.